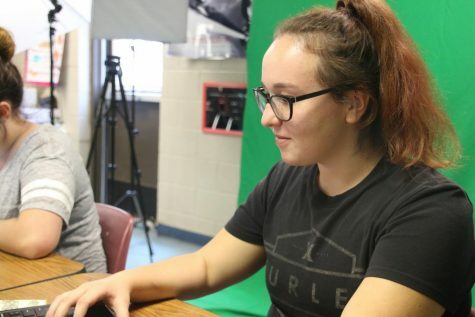 Alyssa Rutz is a freshmen on the Canton 2018-2019 newspaper staff, Rutz’s motives to join newspaper are to get better at photography and writing articles. Rutz is interested in being able to tell people about what is going on and what is going to happen. She also hopes to gain some new friends and memories throughout the year.